I have a collection of Vintage postcards and photographs. They are my passion. Thank you for sharing yours. 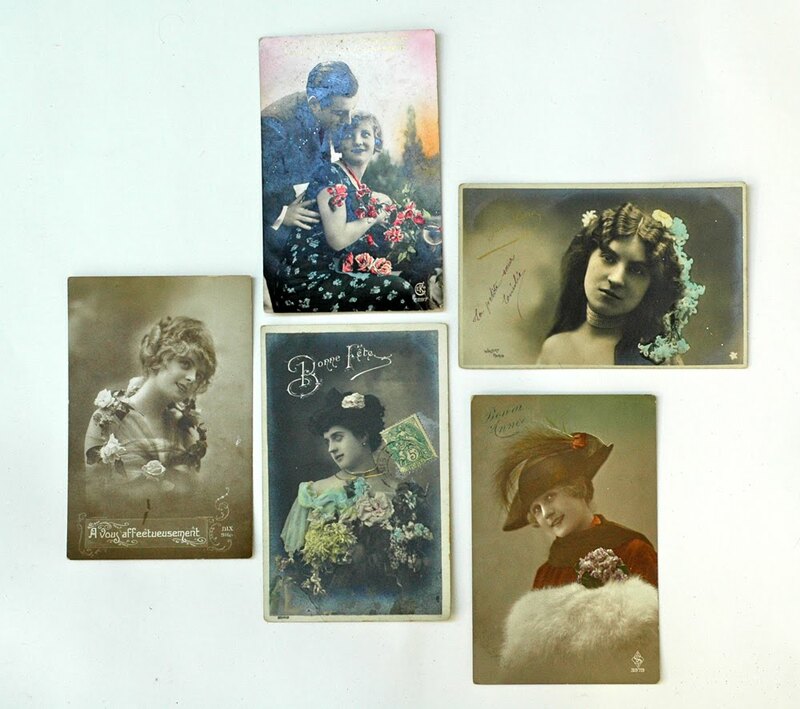 i collect vintage postcards too..aren't they lovely!